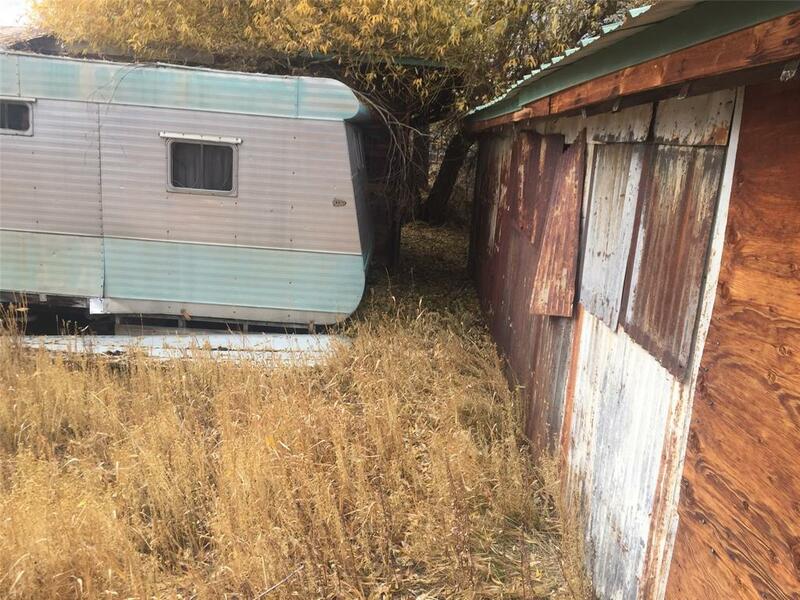 Large lot has abandoned mobile home with attached structure and garage. Uninhabitable. Being sold as is. Buyer would need to clean and clear lot. Close to East Middle School.